Free Shipping Included! 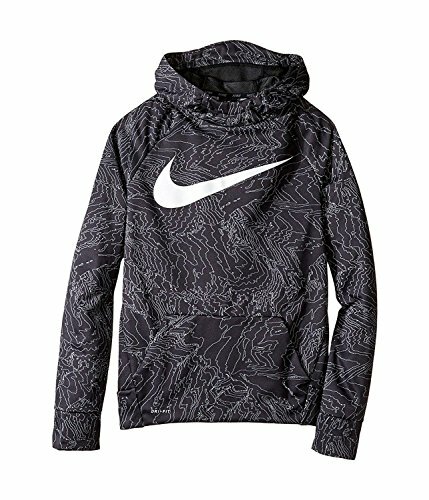 Save 1% on the NIKE Therma Boys Printed Training Fleece Hoodie Pullover (l) by Nike at Ultra Fitness Tech. Hurry! Limited time offer. Offer valid only while supplies last. Nike Therma fabric helps manage your body�s natural heat to keep you warm. Mesh-lined hood for coverage with an ergonomic fit. Front patch pocket for convenient storage.